Control Engineering, part of CFE Media, awarded products in 27 categories of control, instrumentation, and automation products, as chosen by print and online subscribers. 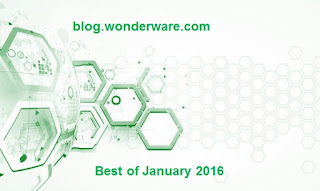 This is the 29th year of product recognition for the publication, highlighted in the February 2016 monthly edition, in several newsletters and at www.controleng.com/awards. 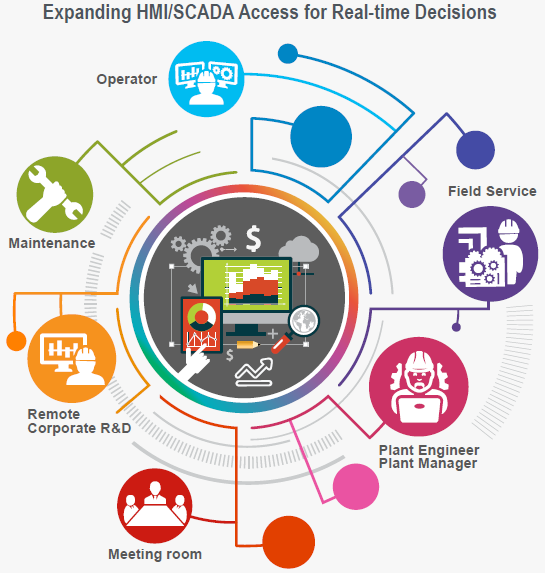 "Innovative solutions such as Wonderware InTouch Panel PC make manufacturing and other control engineering applications more efficient through smart applications of new technologies. Investments in the best products and software can help solve the most pressing challenges in automation, control, and instrumentation," according to Mark T. Hoske, Control Engineering content manager. InTouch Panel PC won the award in the following category: Hardware — HMI, Operator Interface, Thin-client. 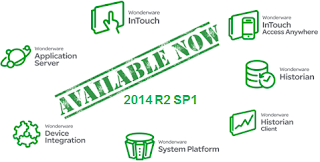 We are very excited to announce that we have released the Wonderware 2014 R2 SP1with many enhancements to: Application Server, IDE, Historian Server, Historian Client, InTouch, and InTouch Access Anywhere. The 20144 R2 SP1 is now available for download from the Global Customer Support (GCS) website. 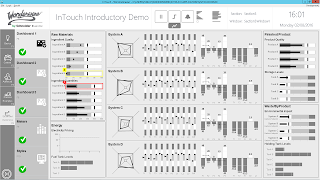 As we are about to make available the 2014 R2 SP1, I am sure everyone is wondering what is new in this release. 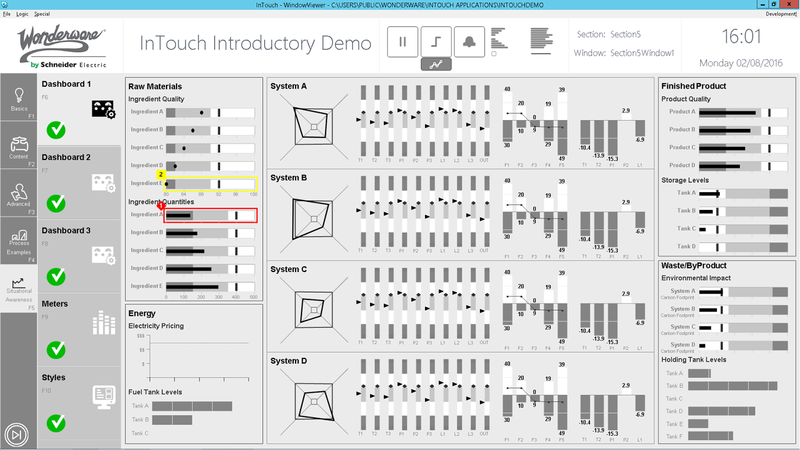 Thanks to Gary Nelson’s work, below you can take a sneak preview at the list of enhancements to: Wonderware Application Server, IDE, Wonderare Historian Server, Wondeware Historian Client, and Wonderware InTouch. With all of the emerging technology transforming manufacturing, the Internet of Things, the great move to the cloud, big data, augmented reality, 3 D printing, virtual reality and more, another great movement at the core of a lot of these other transformative technologies is mobility. The top three technology priorities of industrial manufacturing CEOs are: 1. mobility (73%), 2. cybersecurity (72%) and 3. data mining and analysis (70%). From our top awards received last year to some awesome product news, these were the most popular blog posts during January 2016. Cyber Security Best Practices For Protecting Industrial Controls systems.. Cyber Security is a growing global threat to businesses and industries with estimated global losses of over $1 trillion USD.